The Standing Stone: Clonony Castle, Co. Offaly. 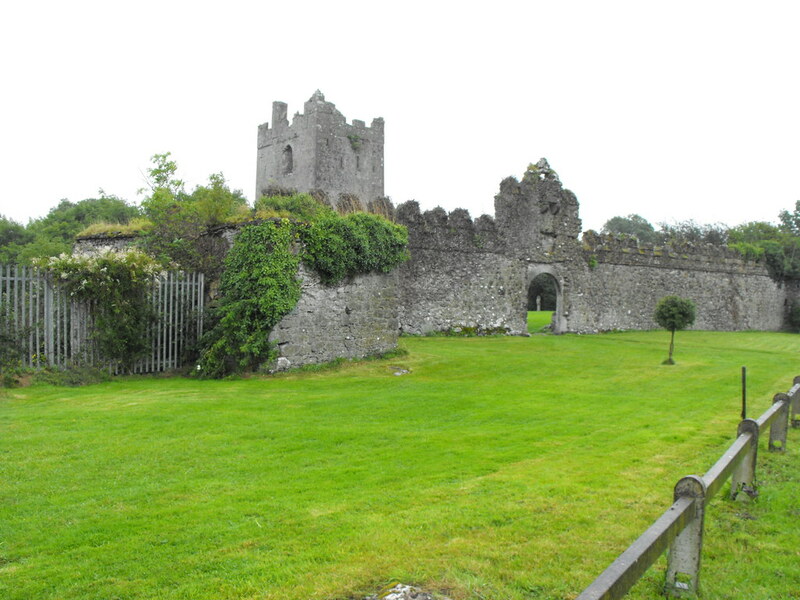 Location – The castle is on the R357, not far from Clonmacnoise. 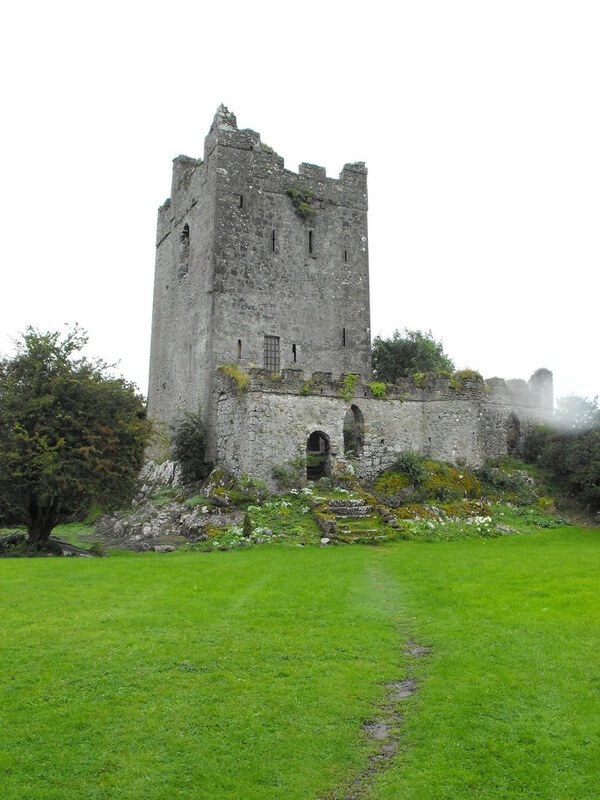 Description and History – This well preserved tower house is a perfect example of this style of castle. 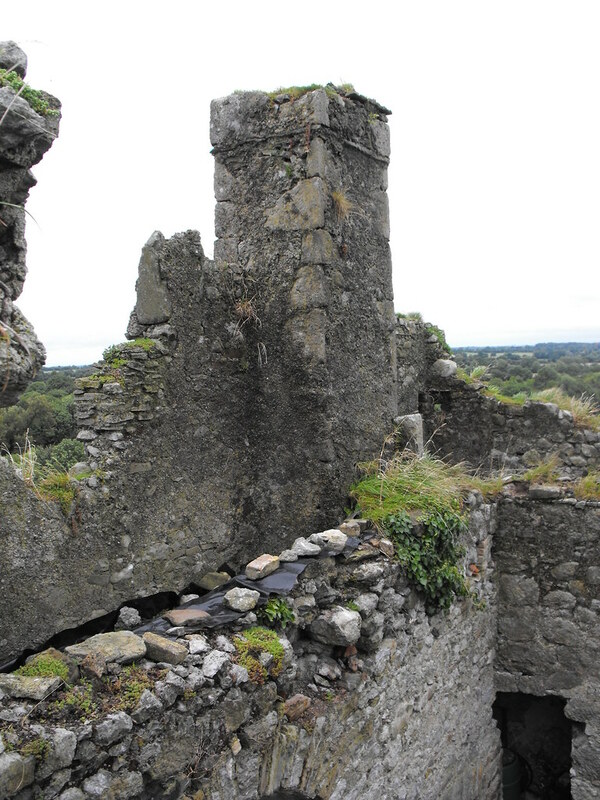 Standing at roughly 15m in height the castle has all the basic features of a tower house such as; machicolation, murder hole, base batter, mural passages, spiral staircase, gun-loops and bawn. 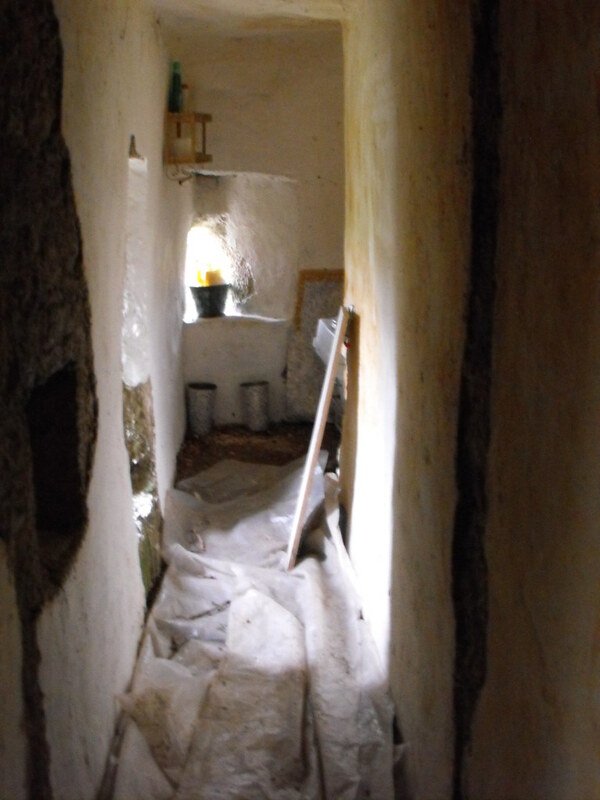 The first floor has collapsed but has been replaced in recent restoration works. 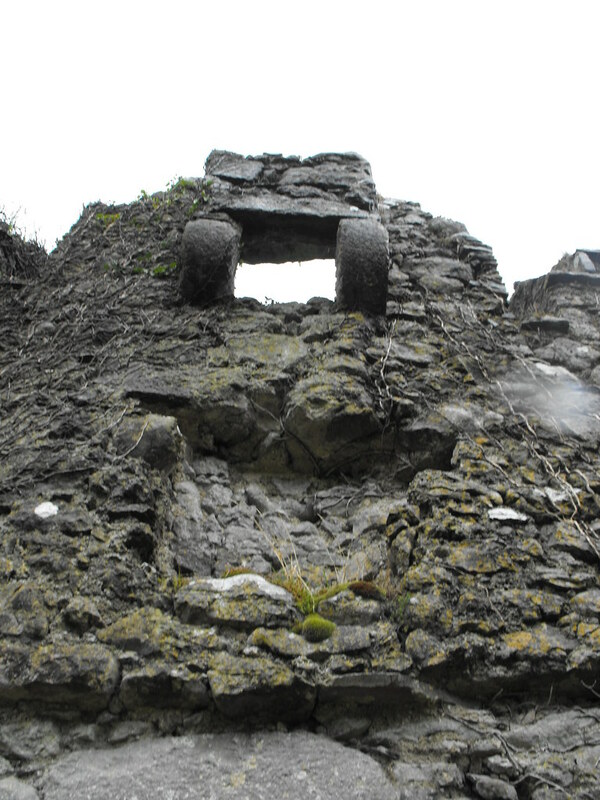 According to the Archaeological Inventory of County Offaly the spiral staircase has partially collapsed preventing access to the upper floors. 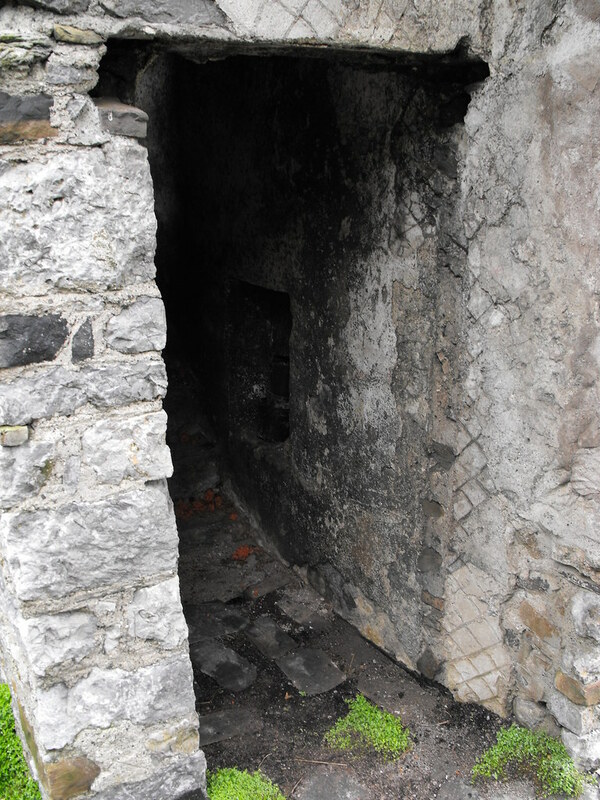 However, according to the present owner, these stairs were deliberately destroyed to prevent people accessing the castle when it was derelict. This is certainly a case of ‘state sponsored vandalism’ in Ireland which has happened all too often. 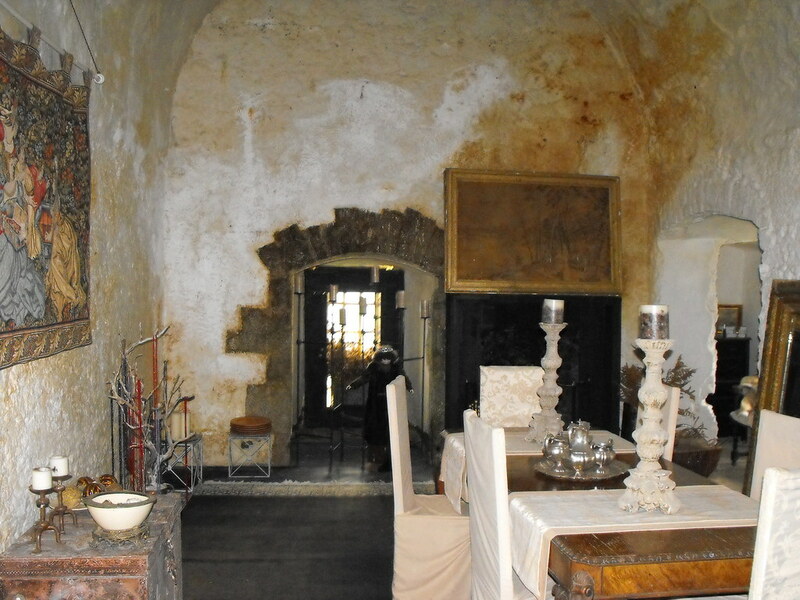 This castle also boasts a wonderful barrel vaulted ceiling making up the second floor which has been very well restored. 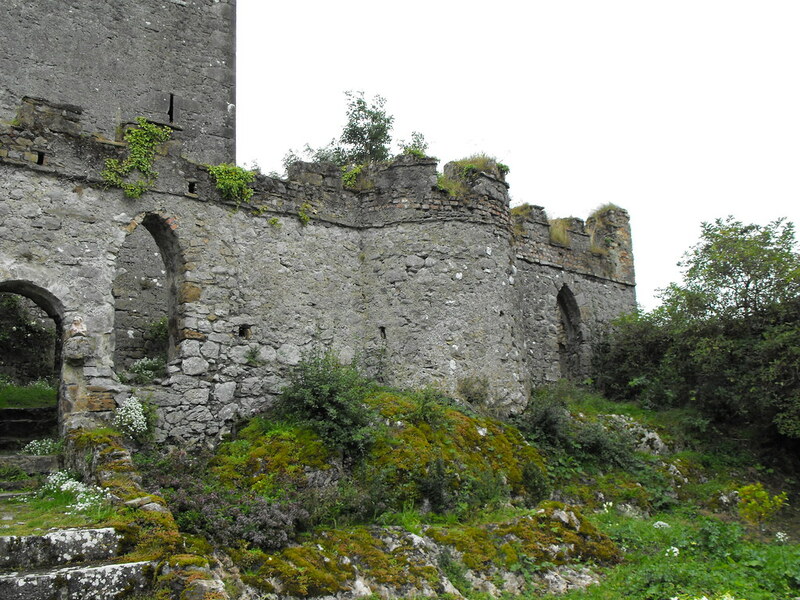 The history of this castle is equally as interesting as the building itself. 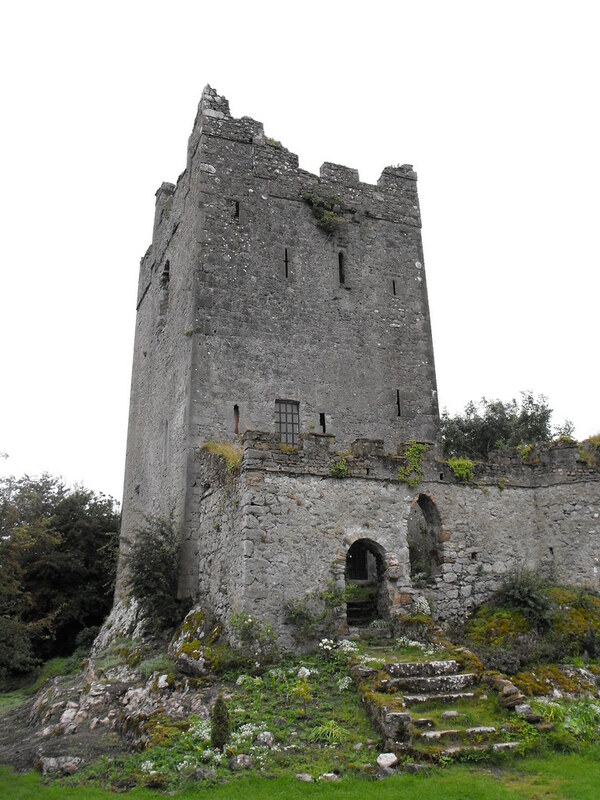 It was built by the MacCoughlan clan the early 16th century and was the first place in Ireland to practice musketry but was then ceded to Henry VIII in early 17th century. The castle passed into the hands of the Boleyn family. 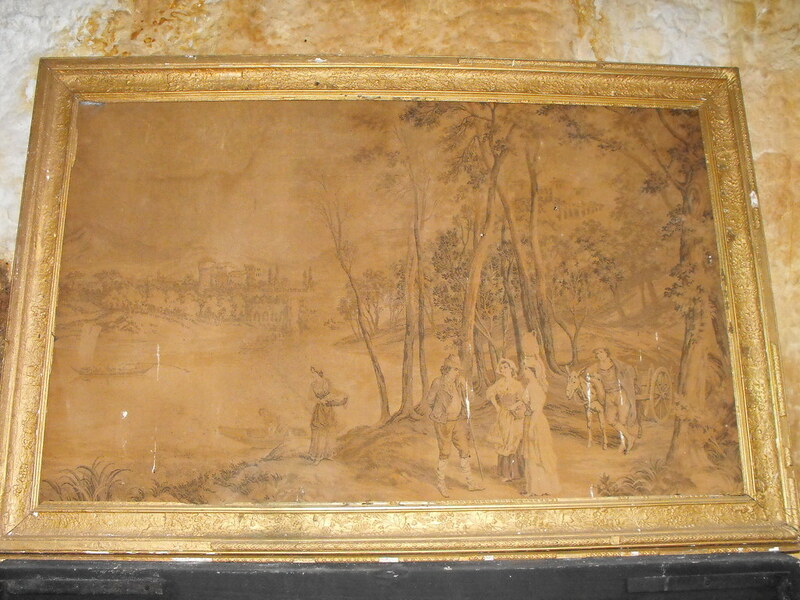 It was given as a gift to Thomas Boleyn by Henry as he wanted to marry Anne Boleyn. In fact, cousins of Anne are buried in the grounds underneath a hawthorn three. 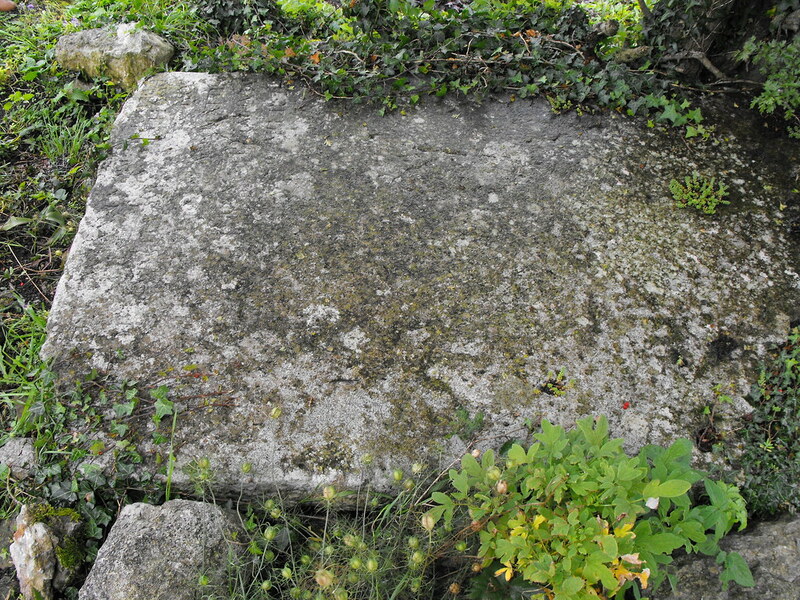 The writing on the stone has eroded away but may still be recovered with a rubbing. 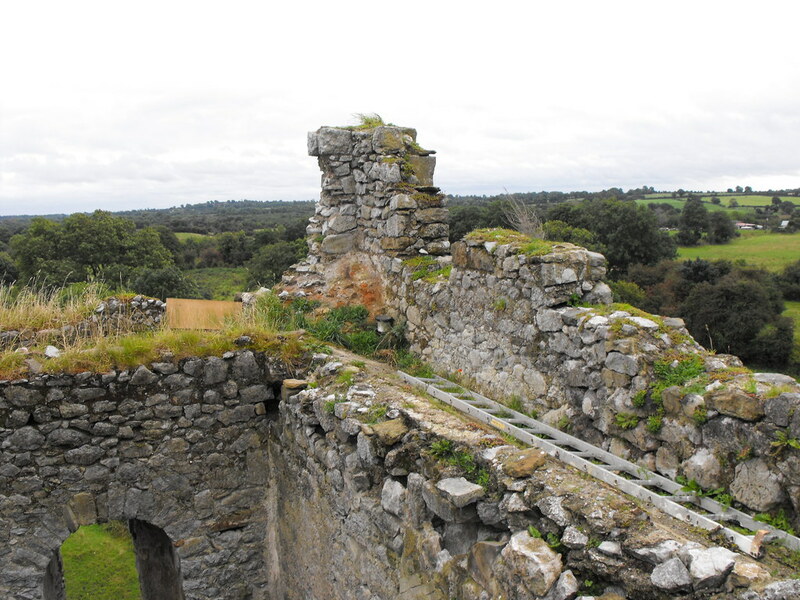 Luckily this castle escaped the campaign of Cromwell and is in relatively good condition. The castle did become ruined but the excellent renovation work of the present owner is slowly restoring this castle to its former glory. 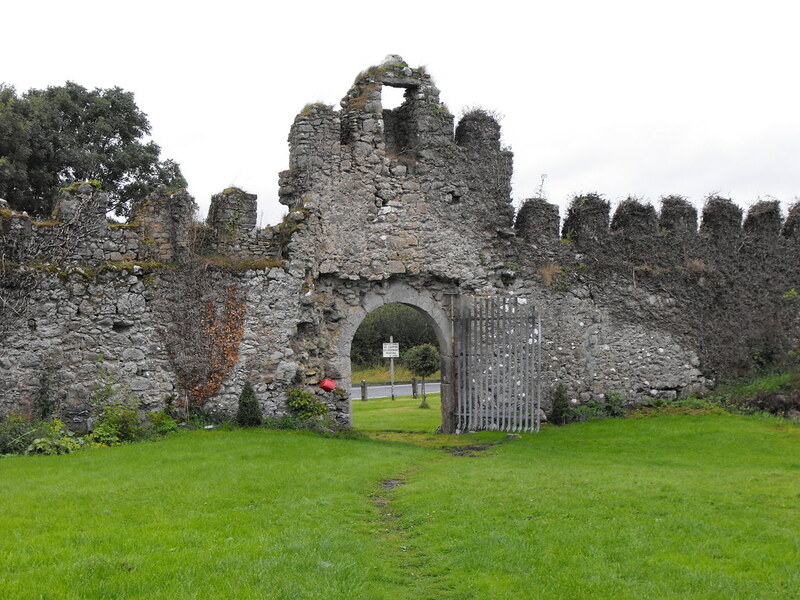 Difficulty – This site is not difficult to find as on the side of the road on the R357, not far from Clonmacnoise. There is no official parking here so you will have to park on the grass verge. 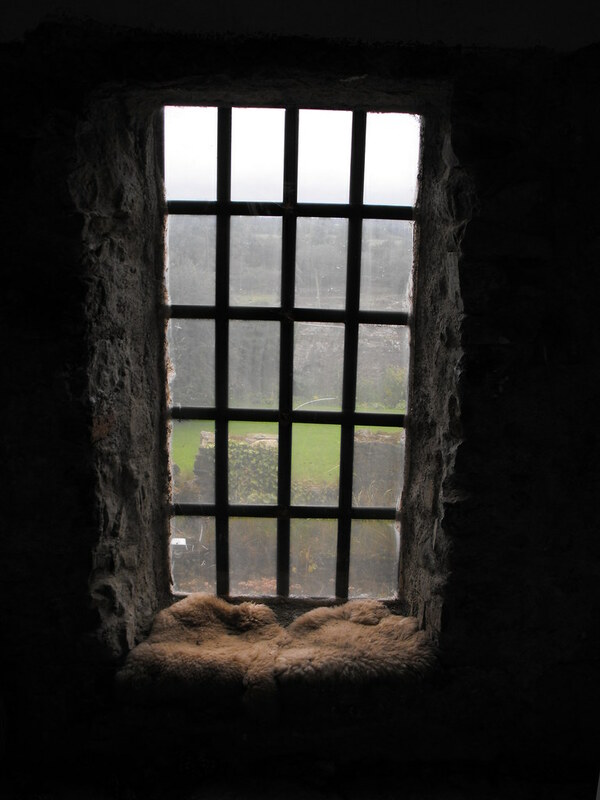 The castle is privately owned and is a residence so always knock on the door and don’t barge in. 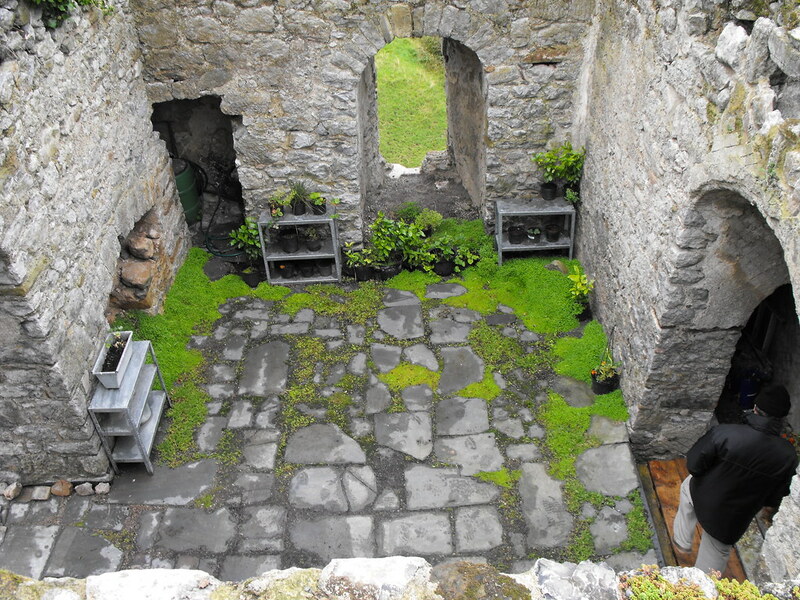 For more sites in Co. Offaly, click here. The impressive gateway entrance. 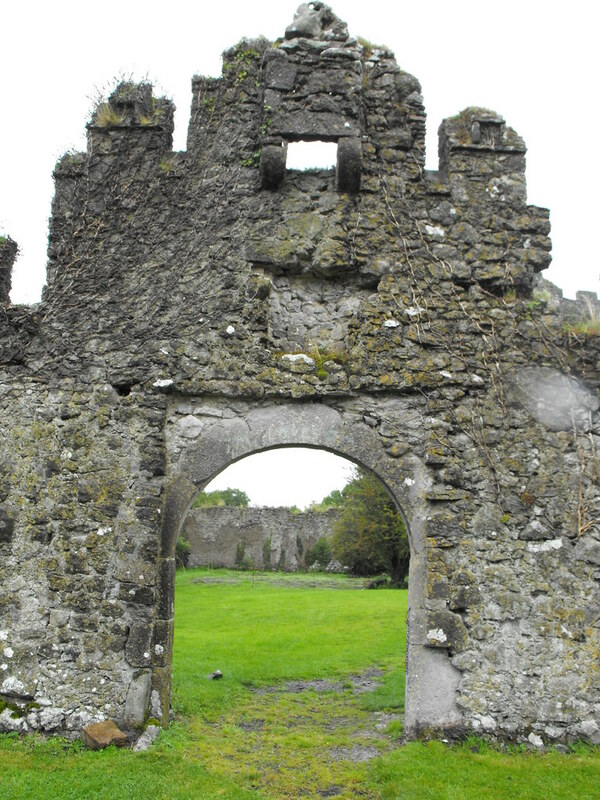 You can see above the arch where the coat of arms would have been located. The owner informed me that it was removed by the previous owners and is still in tact somewhere. 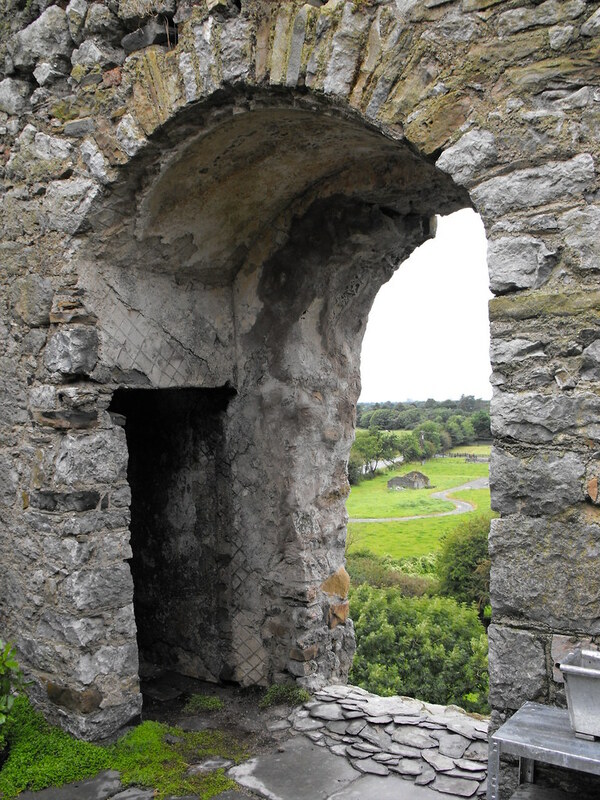 Machicolation above the bawn wall entrance. 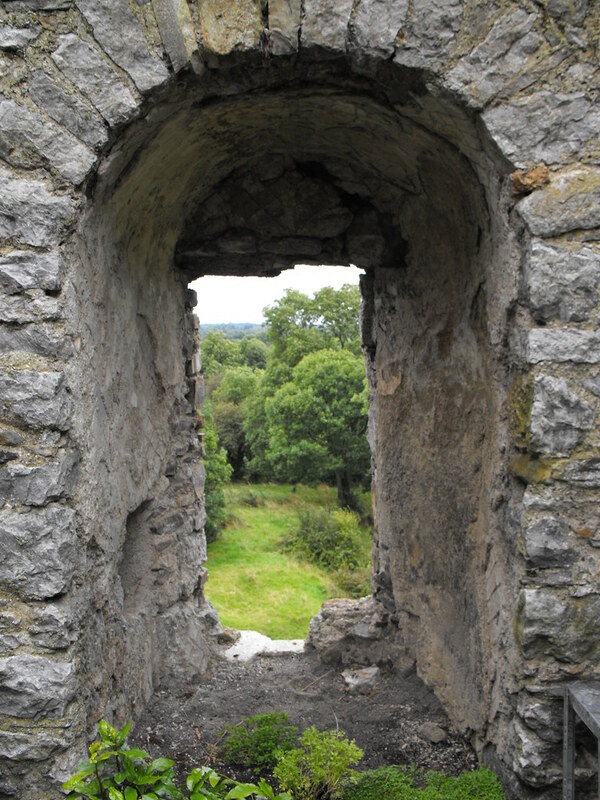 The bawn entrance from the inside. Inside the renovated ground floor. 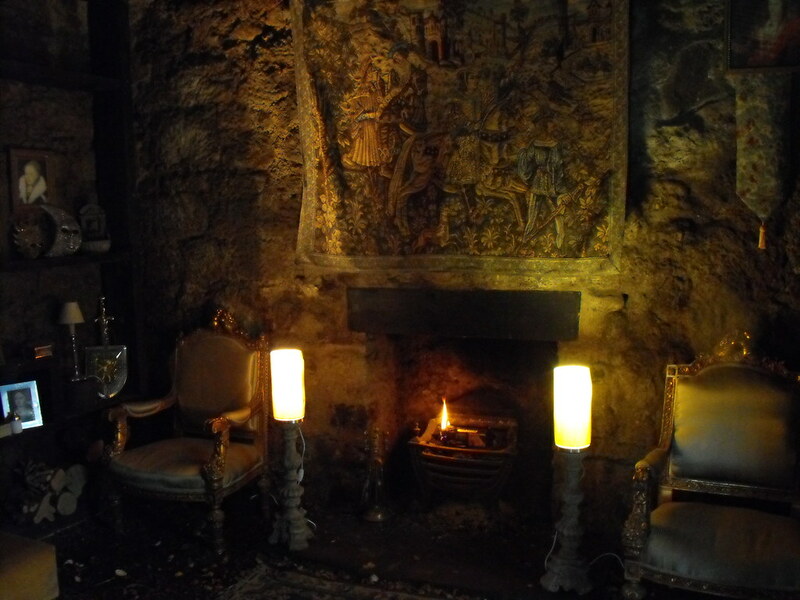 The owner has painstakingly found antiques to give the castle an authentic feel. The restored first floor level. 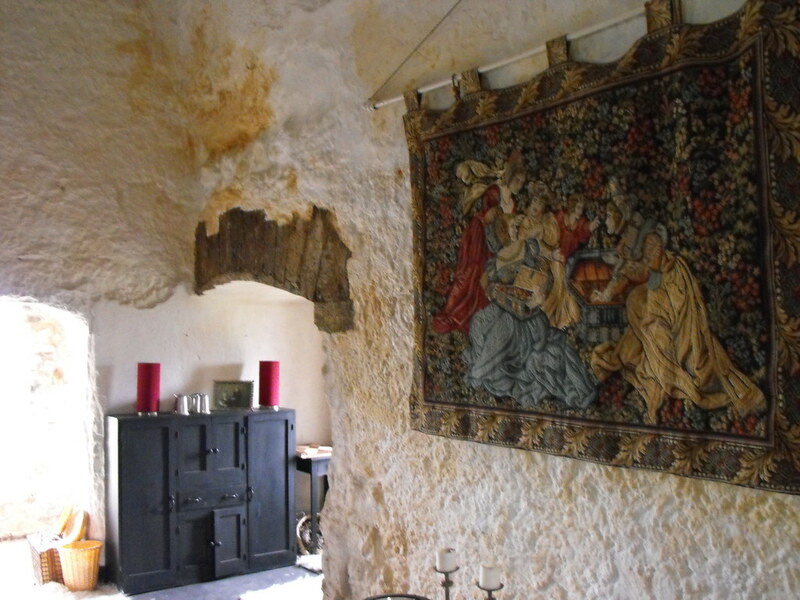 One of the mural passages. 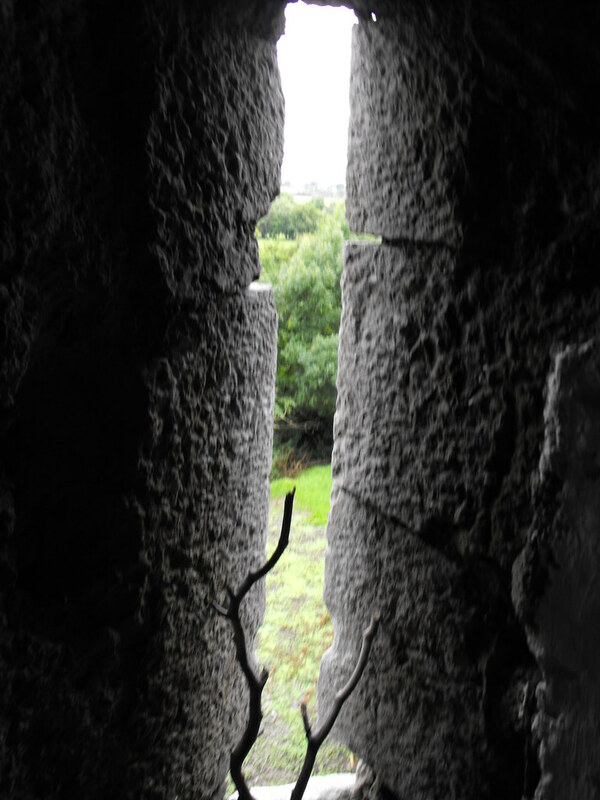 Looking out of one of the gun-loops. Looking down on the second floor. The castle is missing its roof. We visited in 2016 and the owner has done some amazing work. We were on the first and second floors. Such a beautiful history lesson when you stand on the grounds of this gorgeous castle. We want to go back and see what more she has done. She was a total delight!